रे रे LOOK ALIKE. लोल रे रे look alike. 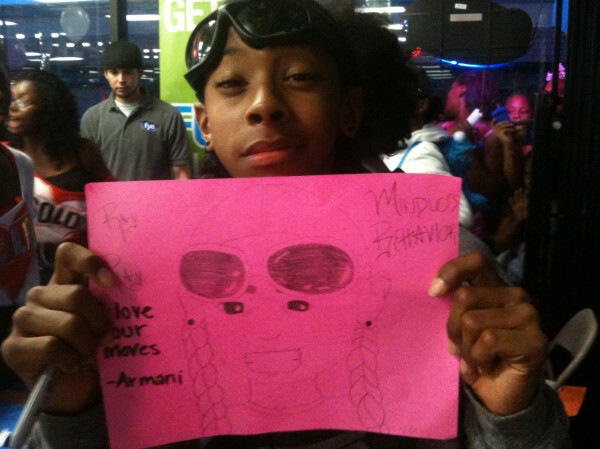 Wallpaper and background images in the माइंडलेस बिहेवियर club tagged: mindless behavior ray ray lol. This माइंडलेस बिहेवियर photo might contain हस्ताक्षर, पोस्टर, पाठ, चॉकबोर्ड, साइन, and साइन इन करें. he can draw!!! and he draw way better than me it's like i can draw but he draw better than me!!! !